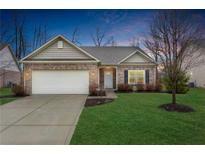 Below you can view all the homes for sale in the Timberstone Villas subdivision located in McCordsville Indiana. 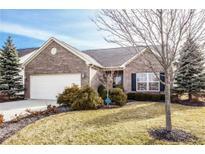 Listings in Timberstone Villas are updated daily from data we receive from the Indianapolis multiple listing service. To learn more about any of these homes or to receive custom notifications when a new property is listed for sale in Timberstone Villas, give us a call at 317-987-2530. Custom plantation shutters throughout! Move in & enjoy! MLS#21631448. Matlock Realty Group. Finished 2 car garage. MUST SEE! 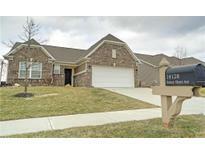 MLS#21626174. WardHolloway Real Property, LL. Beautiful lot with irrigation system, pond view, hoa takes care of mowing, landscaping, and snow removal. MLS#21622096. F.C. Tucker Company. Do Not Miss Your Chance To Own This Great Home! MLS#21617877. F.C. Tucker Company.